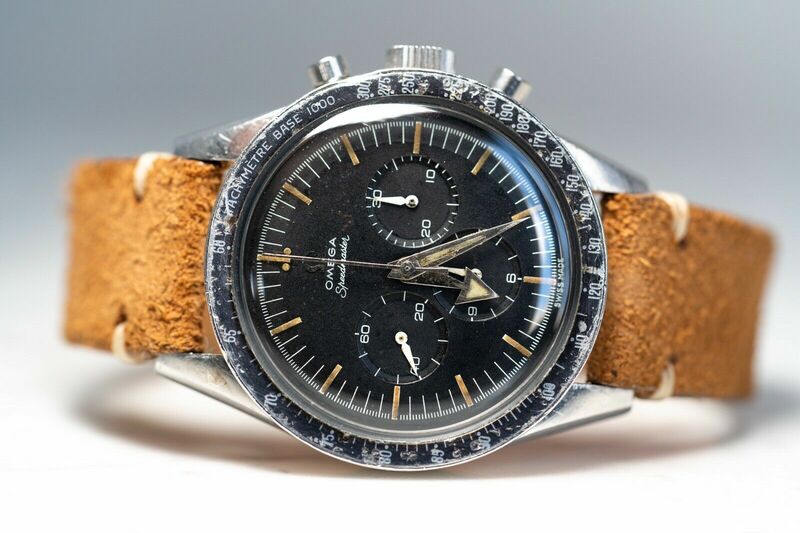 The Speedmaster is Omega’s most iconic timepiece, best known as “The Moonwatch” for being on the wrist of Buzz Aldrin during the first NASA lunar landing in 1969. 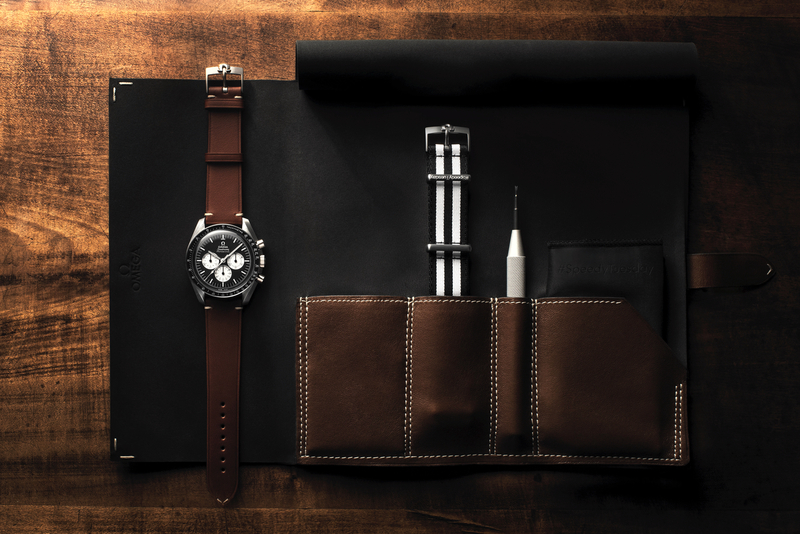 The model he wore, and numerous subsequent Speedmaster models, have garnered a huge fanatical following over the years. Five years ago in 2012, this following essentially got its own hashtag, #SpeedyTuesday, a term coined by Robert-Jan Broer, the founder of Fratellowatches, for use on social media sites such as Instagram. Fast forward to 2017, on the five-year anniversary of #SpeedyTuesday, Omega announced a limited edition Speedmaster Professional – based on the Alaska Project III that was created for NASA in 1978 – that pays tribute to the hashtag, and the followers who use it. And they responded with their checkbooks, so to speak, as you will read below. 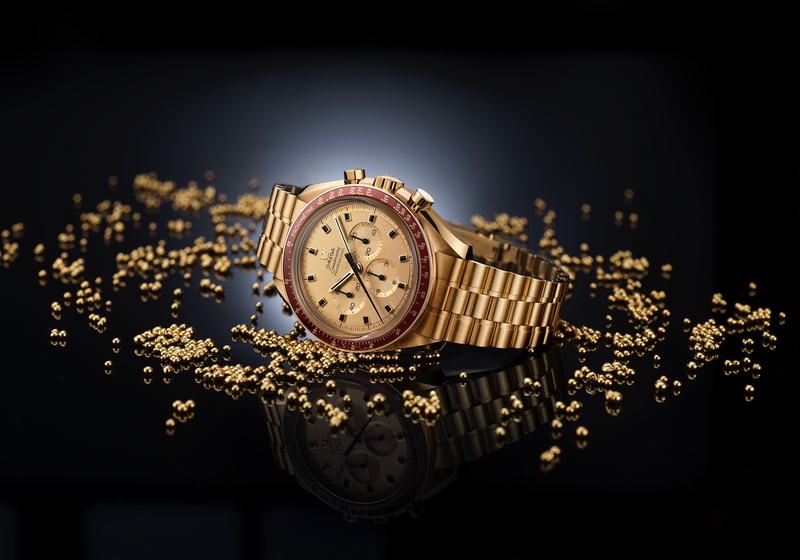 Defined by large radial Arabic numerals on the subdials, and a vintage Omega logo on the dial, the 42 mm steel case of this Speedy Tuesday Limited Edition Anniversary Speedmaster houses the manually wound caliber 1861 movement, which is an evolution of the caliber 861 which powered the first Moonwatch. 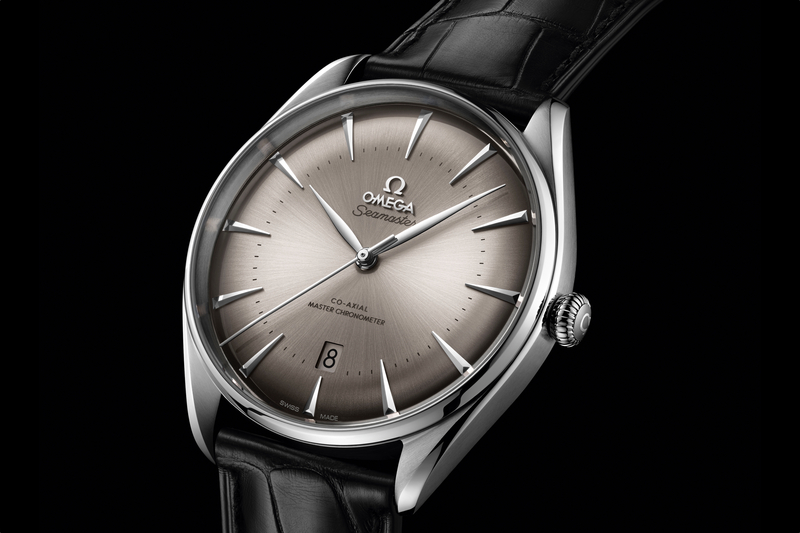 As a throwback, the dial features a “Reverse Panda” design that was first used by Omega in 1966, that consists of white opaline-silvery subdials with a black dial, and encircled with a bezel ring and tachymeter scale in matte black aluminum. Another feature worth noting is that the subdials have been coated with bright luminescent ink.